Enjoy South Carolina on beautiful trails or the amazing coastline from the back of a horse or a leisurely wagon ride. Children and adults alike feel alive and energized spending time with majestic horses. They truly inspire your soul! For a day of fun & excitement come out and ride a horse. Whether you are a local or are vacationing in Myrtle Beach, horseback riding is a great way to spend your day. All of our rides are with experienced guides and our horses are selected for their gentle temperament, being trail wise and sure footed. Your horseback excursion, as our for fathers traveled, through the woods, pastures and fields of South Carolina’s traditional farmland or the amazing shoreline, will be the highlight of your vacation experience. 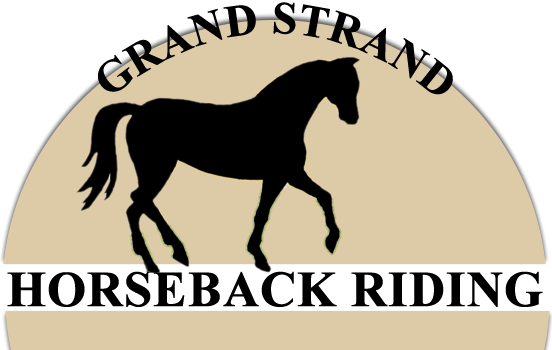 Here at Grand Strand Horseback Riding we love horses. To us a day is not complete without at least touching a horse. We are really excited to share the heartwarming experience of riding a horse with you. 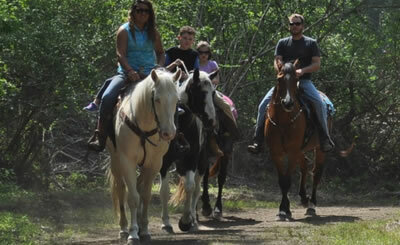 We look forward to hosting an unforgettable trail ride or beach ride for you, your family or social group today. 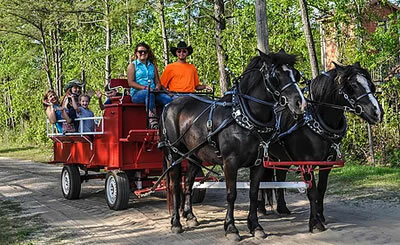 Horseback riding in Myrtle Beach and along the Grand Strand is a fun and exciting way for people of all ages to enjoy connecting to nature with the company of a majestic horse. 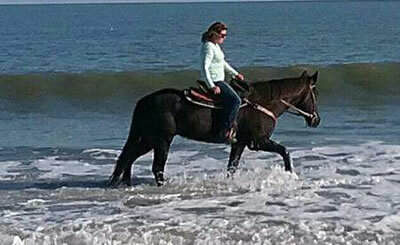 While in Myrtle Beach horseback riding on the Grand Strand should be part of your plan. Beach riding is available from November 24 thru February 28, the rest of the year riding is enjoyed on well manicured trails. Call NOW to secure your awesome horse adventure! Call 7 days a week, 8am - 8pm! Grand Strand Horseback Riding is proud to offer Camp Liberty, a youth summer camp at our farm for children ages 8-17. Enjoy Horseback Riding or Carriage Rides!